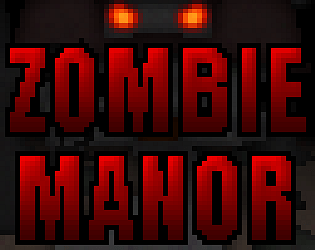 Added a gamepad friendly version, its the zombieManorUpdate.zip, as this file was submissioned after the dead line, pls use the original download to rate the game. 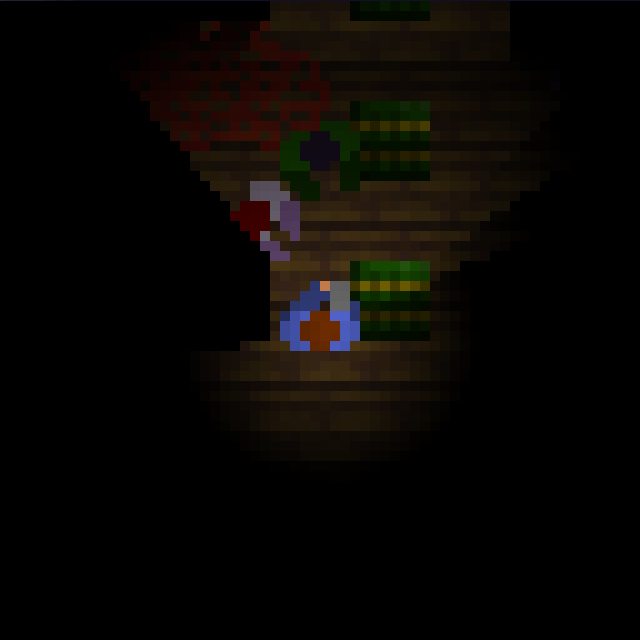 Also a bug was fixed that prevented the player from continuing after dead when he didn´t make a highscore. I know how to fix the problem with the gamecontroler now, I will add an update today as separate link. 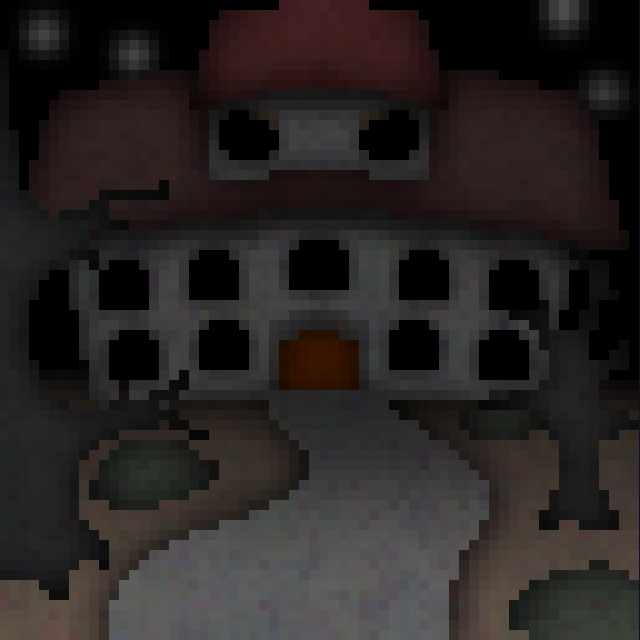 Very creepy game. 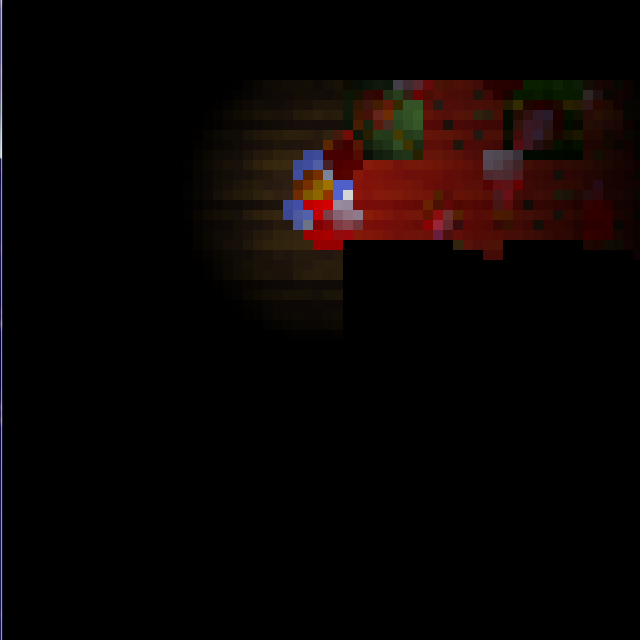 Loving the lighting effects! I miss the sounds, it would add a lot to the experience! Also my XBOX 360 controller was plugged in and the keyboard controls didn't work also both x and y axis was reversed for some reason.